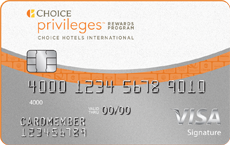 For the last eight years I've been enjoying FREE luxury travel thanks to the rewards I earn with my credit cards. They can offer huge sign-up bonuses, spending multipliers in different purchase categories, and even statement credits for select merchants. 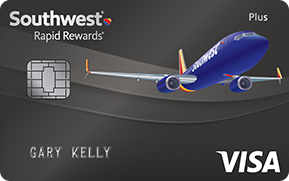 I've organized many of these travel rewards credit cards here in one place. Be sure to read my tips for maintaining a good credit score before you apply. I don't receive a financial commission if you use these links, but some of them might earn me a few extra miles and points. Please send me an email if you think this information needs to be updated or there is a better offer available. 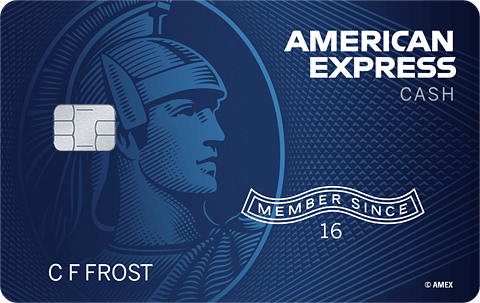 Earn 60,000 American AAdvantage miles after your first purchase. 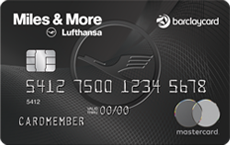 Earn up to 120,000 bonus Avios: Get 4 Avios per dollar on all purchases in the first year, up to $30,000. Earn 40,000 Alaska Mileage Plan miles after spending $2,000 in the first 90 days. 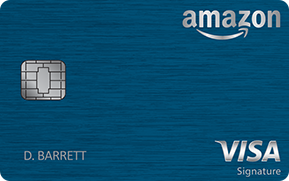 Earn a $50 Amazon.com gift card immediately after approval of your credit card application. 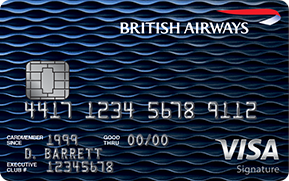 Earn 10,000 American AAdvantage miles and a $50 statement credit after spending $500 within the first 3 months. 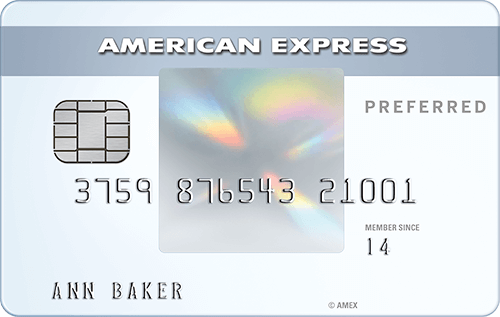 Earn 40,000 Membership Rewards points after spending $2,000 within the first 3 months. Earn 25,000 Membership Rewards points after spending $2,000 within the first 3 months. 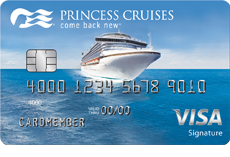 Earn 15,000 Membership Rewards points after spending $1,000 within the first 3 months. 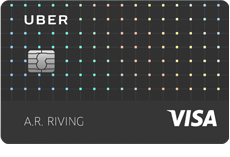 Earn 70,000 Arrival points after spending $5,000 within the first 3 months. Earn $200 back after spending $1,000 in purchases within the first 3 months. Earn $250 back after spending $1,000 in purchases within the first 3 months. 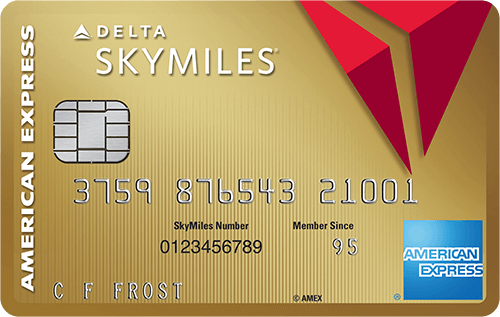 Earn 10,000 Delta SkyMiles after spending $500 within the first 3 months. Earn 10,000 bonus points after your first purchase. Earn $150 back after spending $1,000 in purchases within the first 3 months and an additional $100 back after spending an additional $6,500 in the first 12 months. 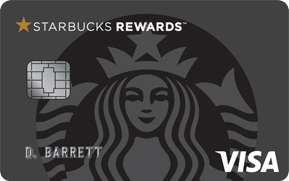 Earn 15,000 Ultimate Rewards points after spending $500 within the first 3 months. 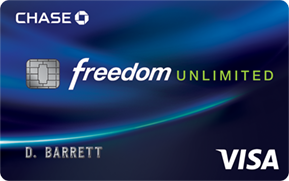 Earn 60,000 Ultimate Rewards points after spending $4,000 within the first 3 months. 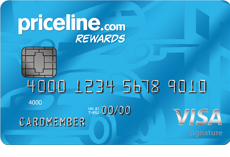 Earn 50,000 Ultimate Rewards points after spending $4,000 within the first 3 months. Earn 32,000 bonus points after spending $1,000 in the first 3 months. Earn 50,000 ThankYou points after spending $4,000 within the fist 3 months. 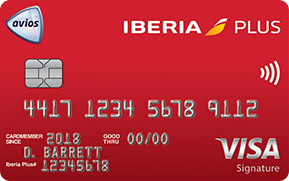 Get a 0% intro APR on balance transfers for the first 18 months. Earn 50,000 American AAdvantage miles after spending $5,000 within the first 3 months. Earn 50,000 American AAdvantage miles after spending $2,500 within the first 3 months. 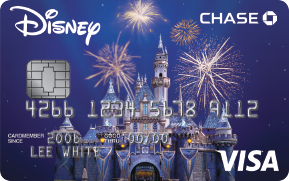 Your card's annual fee is waived with your paid Costco membership. 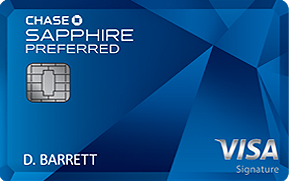 Earn 5,000 Medallion Qualification Miles and 75,000 Delta SkyMiles after spending $5,000 within the first 3 months. 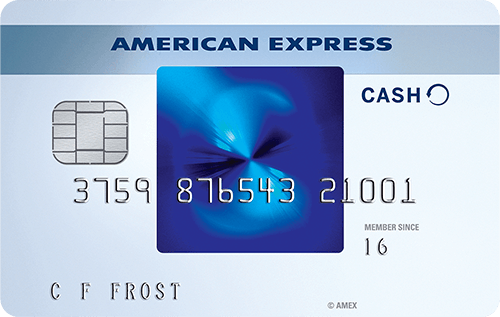 Earn a $250 statement credit pending $500 within the first 3 months. Earn a $100 statement credit after your first purchase. Earn 10,000 Expedia Rewards points and a $50 statement credit after spending $1,000 within the first 3 months. 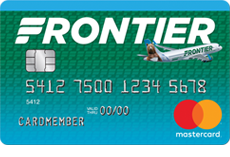 Earn 40,000 bonus miles after spending $500 within the first 3 months. 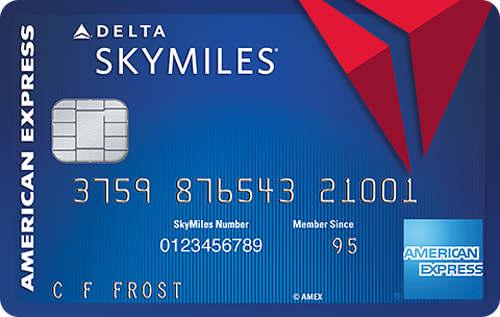 Earn 60,000 Delta SkyMiles after spending $2,000 within the first 3 months. 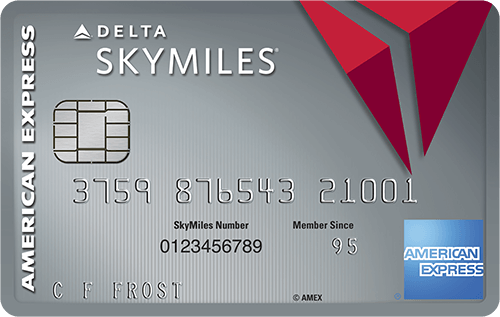 In addition, earn a $50 statement credit after making a Delta purchase within the first 3 months. 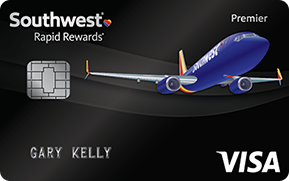 Earn 60,000 bonus miles after spending $2,000 within the first 3 months. 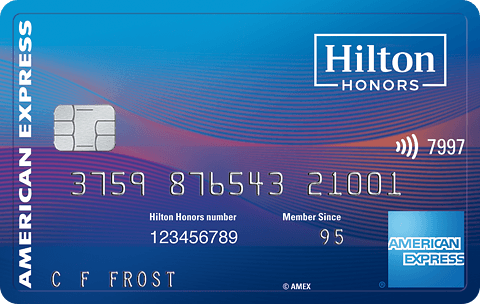 Earn 150,000 Hilton Honors points after spending $3,000 within the first 3 months. 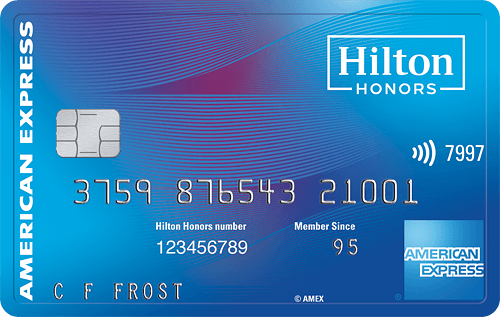 Earn 150,000 Hilton Honors points after spending $4,000 within the first 3 months. 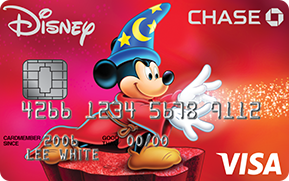 Earn 5,000 bonus points after your first purchase. 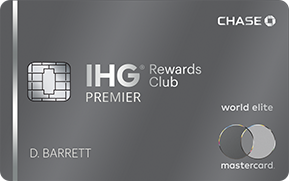 Earn up to 120,000 IGH Rewards points: earn 80,000 points after spending $2,000 within the first 3 months plus an additional 40,000 points after spending $5,000 within the first 6 months. 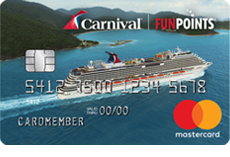 Earn 10,000 bonus points after spending $1,000 within the first 3 months. 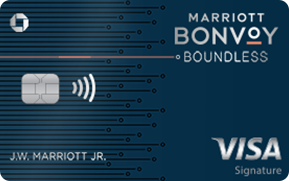 Earn 100,000 Marriott Bonvoy points after spending $5,000 within the first 3 months. Earn up to 50,000 bonus miles: Get 20,000 miles after your first purchase, plus an additional 30,000 miles after spending $5,000 within the first 3 monts. 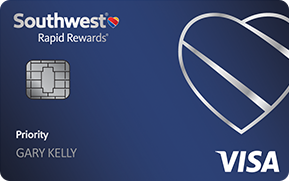 Earn 5,000 Medallion Qualification Miles and 75,000 Delta SkyMiles after spending $3,000 within the first 3 months. 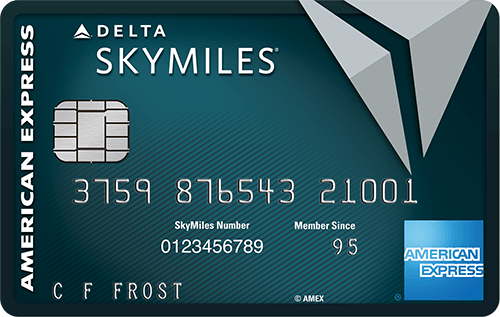 In addition, earn a $100 statement credit after making a Delta purchase within the first 3 months. 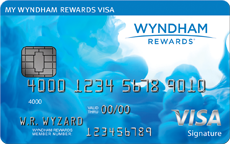 Earn 40,000 Rapid Rewards points after spending $1,000 within the first 3 months. Earn 4,500 bonus stars after spending $500 within the first 3 months. 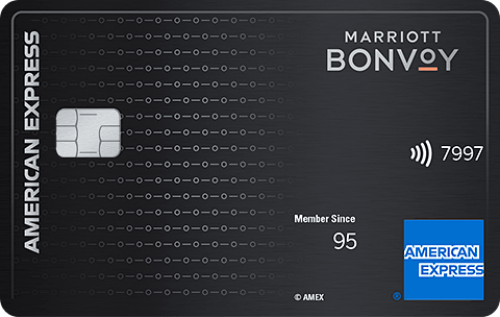 Earn 60,000 Membership Rewards points after spending $5,000 in purchases within the first 3 months. Earn up to 50,000 bonus World of Hyatt points: Get 25,000 points after spending $3,000 within the first 3 months, plus an additinal 25,000 points after spending a total of $6,000 within the first 6 months. 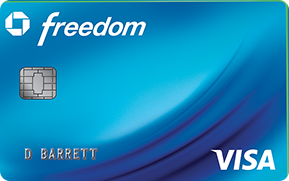 Earn a $100 credit after spending $500 within the first 3 months. 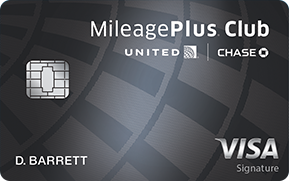 Earn 50,000 United MileagePlus miles after spending $3,000 within the first 3 months. Earn 40,000 United MileagePlus miles after spending $2,000 within the first 3 months. 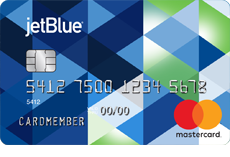 Earn $150 in United TravelBank cash after spending $1,000 within the first 3 months.